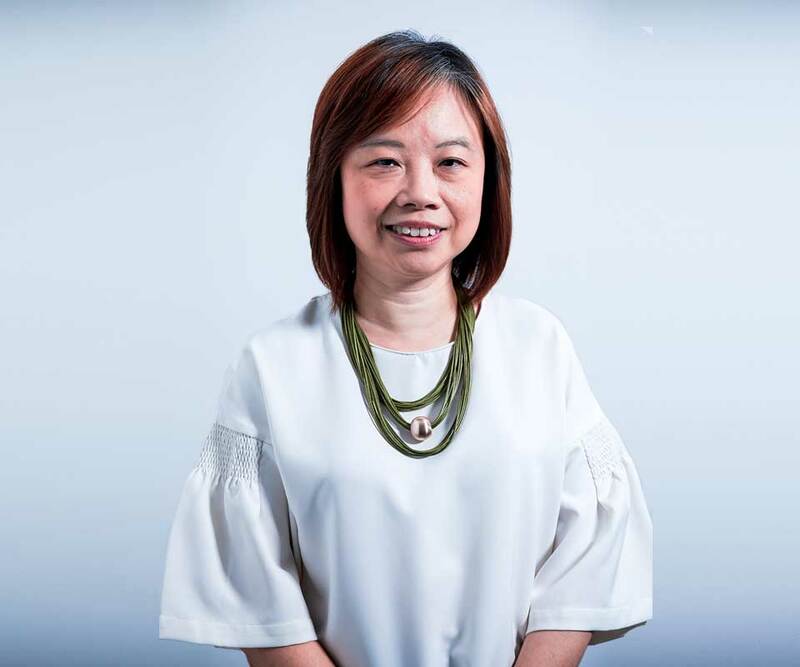 Ms. Chiew Lai Peng is the Head of R&D (Special Programmes) of Global EduHub, and a Director of Nurture Craft. She was a former teacher with Singapore’s Ministry of Education, and the Level Head in the Science Department, and Music Coordinator in the Aesthetics Department. She has vast experience in curriculum planning, having written numerous publications focusing on thinking, multiple intelligences and brain-based lessons. She is a Professional Developer of the Institute for Habits of Mind, a Buzan Licensed Instructor and also a MIDAS administrator. She graduated from the National Institute of Education in Singapore and has a Diploma in Montessori.